The transition from pre-school to primary school can be one of the most important transitions that your child will make. 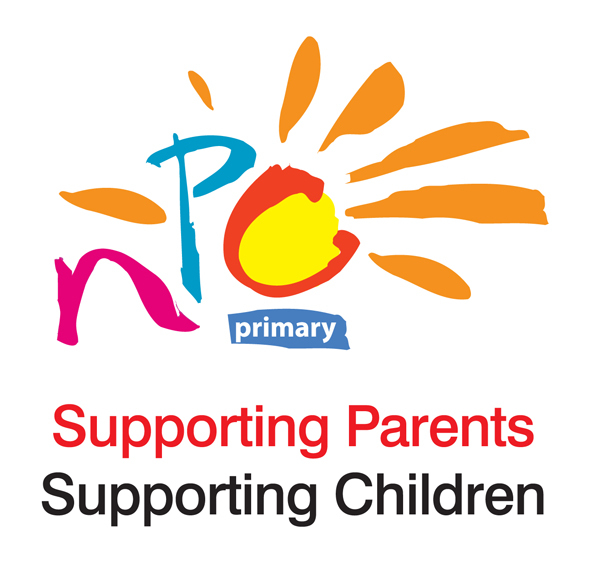 By providing this programme for you, we can support you to support your child to make a smooth transition between pre-school and primary school. The success of this transition can benefit your child all the way through primary school providing better outcomes for your child socially, emotionally and educationally. To register to attend your preferred venue please complete this registration form, dates are shown beside each venue listing. Please note all sessions except the Dundalk one will take place at 7pm; the session in Dundalk Library will take place at 6pm. * 7. Do you consent to allow NPC to contact you by? * 8. Do you consent to allow NPC to contact you for the following reasons?